Hello! Today we have a new guest blog – this time from my lovely friend Jess from Bookends and Endings and she’s telling us all about her favourite main characters! Hi there! I’m Jess from Bookends and Endings, and today I’m sharing my favourite protagonists here on Steph’s blog. Something that can easily make or break a book for me is the main character. It’s all very well for a book to be well written, well plotted, just excellent in general – but if I dislike the protagonist, it’s almost certain that the book won’t be one of my favourites. They don’t have to be likeable necessarily, but they need to be interesting, and I have to be on their side, and want for things to turn out well for them. 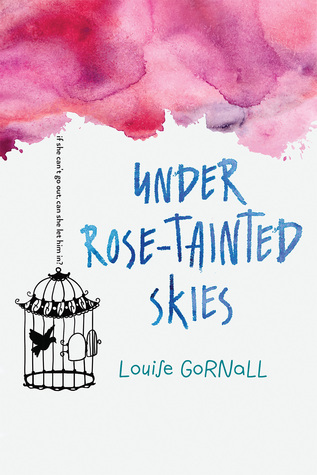 First up has to be the protagonist from one of my favourite books of last year: Norah from Under Rose-Tainted Skies by Louise Gornall. Norah suffers from agoraphobia, anxiety, and OCD, and lives trapped inside her house, until the arrival of her cute new neighbour helps her to challenge her mental health issues. Norah is a protagonist you just can’t help but love; she’s quite vulnerable, and it definitely brought out a protective side in me as a reader. Her character arc and character voice were so compelling, and she’s a protagonist I’ve been left thinking about long since I finished the book. 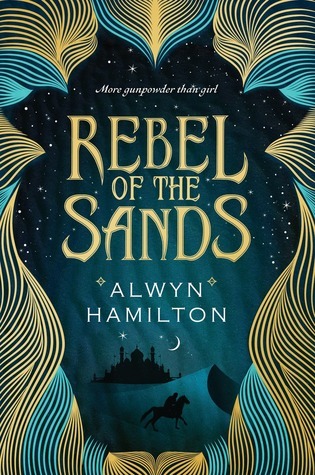 Amani from Rebel of the Sands by Alwyn Hamilton is another main character who I simply love. There are lots of things I adore in her, but mainly for me it’s her wit that has kept her in mind for me as a protagonist I can’t get enough of. I don’t want to give any spoilers, hence I can’t say too much about certain aspects of her, but I can say that she’s witty (I honestly sit there laughing and smiling at the book because her humorous comments are too good not to laugh at), she’s brave, and she’s incredibly determined. Funny to read about but also courageous and strong – a wonderful combination! 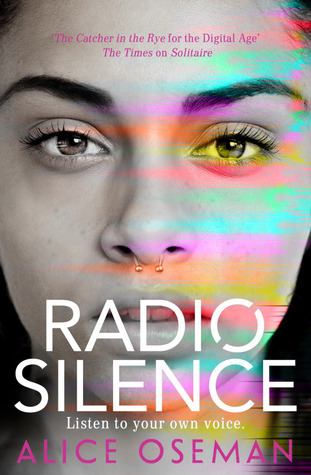 The next main character is from a book I’ve seen talked about a lot in the book blogging community, and that is Frances from Radio Silence by Alice Oseman. There was so much about Frances which I think just speaks to people, especially in the way she feels stressed by school and has a lot of exam pressure weighing down on her, and this definitely makes her realistic, I feel. She’s also such an easy character to relate to, and so representative of modern teenagers (lots of stuff to do with fandoms and the internet! ), so she sticks out to me as an outstanding protagonist. 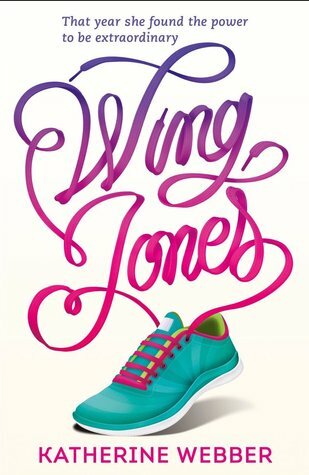 Wing, the titular character from Katherine Webber’s debut novel, Wing Jones, is my final choice. I read this book very recently, especially in comparison to these other books, but I just think this shows what a great protagonist she is. She has such a wonderful emotional journey – she displays selflessness, but is also very human in the way she gets frustrated sometimes at those around her. On the whole, a stunning character! 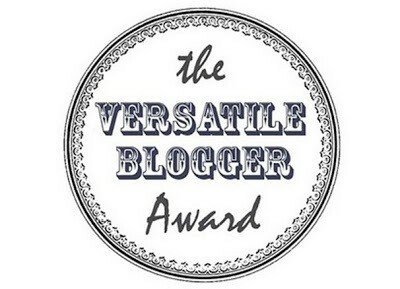 Thanks to Steph for having me on her blog – I hope you enjoyed this guest post! Who are your favourite protagonists? Nice guest post! All of this books are in my TBR pile already and this gives me motivation to read them soon!